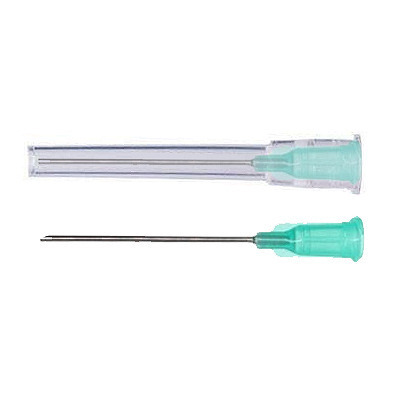 Monoject Needles (Box of 100) 25 Gage X 5/8 inch sterile, disposable poly hub needles. Each needle is individually packed in a polyethylene jacket. Sold only in full box of 100, fits all syringes. Only for use in puppies, cats and kittens. Do not use on horses.